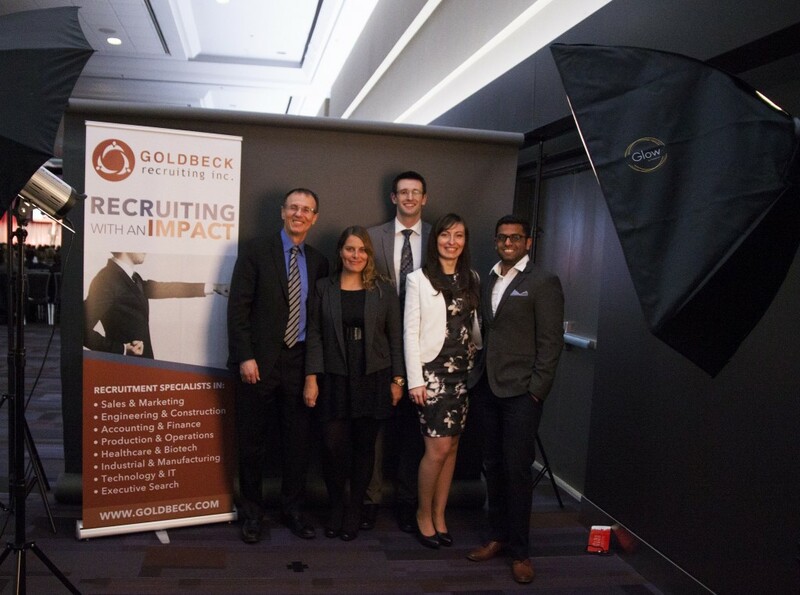 Goldbeck Recruiting attended the Art of Sales that was held at the Vancouver Convention Centre on Friday, 5th February 2016. 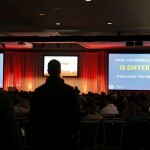 The event was a huge success with over 1,300 attendees and various other exhibitors. 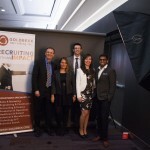 We also partnered with Art of Headshots, a Vancouver based company that specializes in headshots to provide free professional LinkedIn profile photos for everyone at the event. 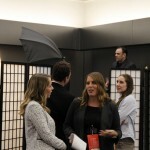 We were quite delighted with the turnout, over 100 individual headshots were taken that we will be sharing through private gallery links soon. Keep an eye out for that in your inbox. Additionally, we also gave away a bottle of Crown Royal North Rye that was crowned the best whiskey of the year 2015. 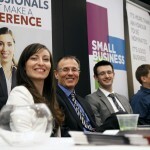 The winner was Tamara Randall of BCLC. 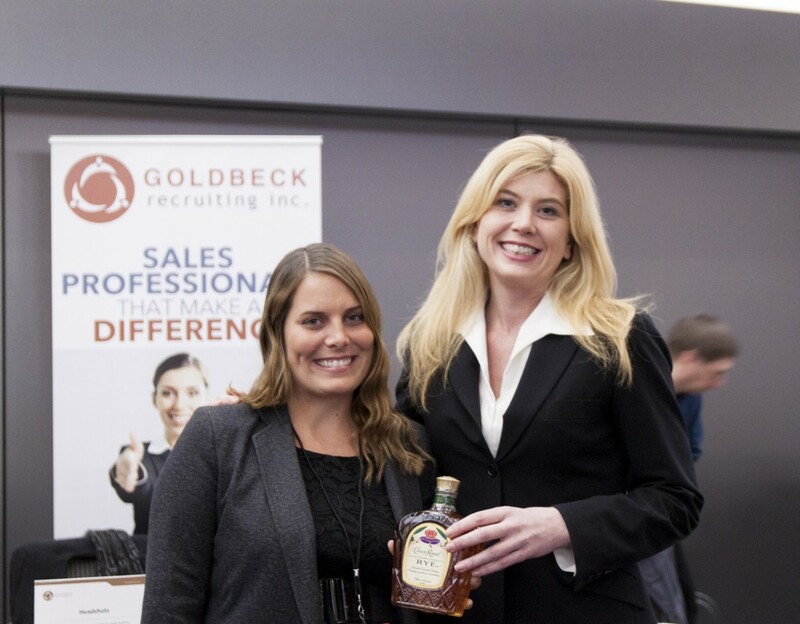 Congrats Tamara, we hope you enjoy the whiskey! With 5 great speakers sharing their experiences and a lot of networking opportunities, it was the sales event of this quarter to attend. 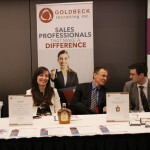 If you missed it, look for future events like these on Art of Sales. We had fun networking and learning from everyone there in the hall. We look forward to the next event.